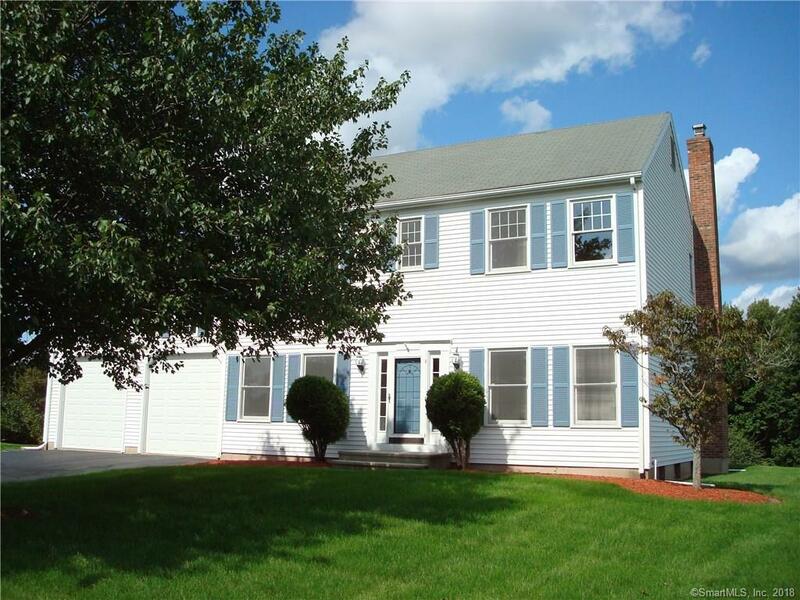 Ready to move into this great 4 Bedroom 3 bath Colonial in Fairlawn Farms. This home boasts an extra large garage, deck, and patio. Hardwood floors throughout except the large bedroom over the garage and kitchen has tile. New stove, microwave and newer dishwasher. The backyard is large and level with trees bordering the back. Close to shopping, dining, and highways Route 68, I91 & Merit Parkway Route 15, easy on & off! Move right in!! Directions: Route 68 To Leigus Road, Left To 30 Promontory.